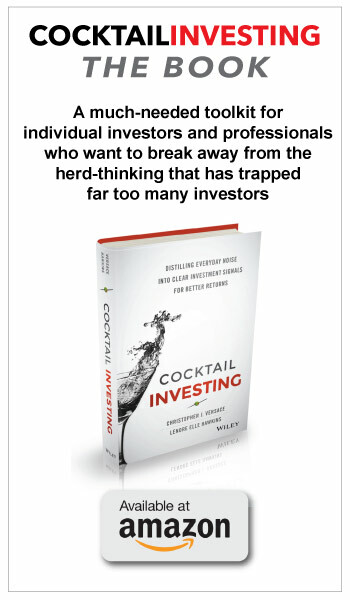 Tucked inside his latest annual shareholder letter, Warren Buffett offers insight into what could be next for investors, which meshes very well with our thematic investing approach. 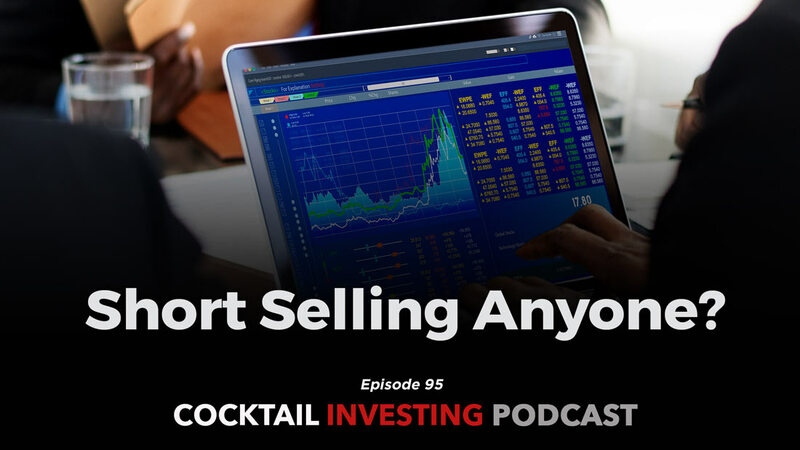 On this episode of Cocktail Investing, we break that down and share where to look for opportunities as we discuss several thematic signals. 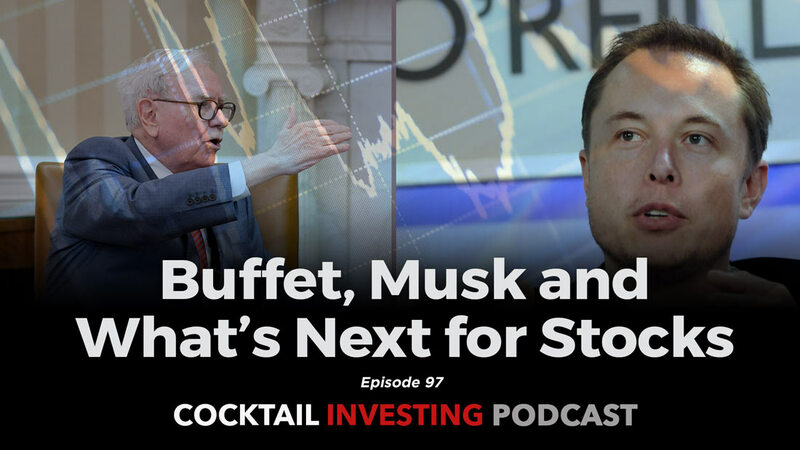 Given the timing of the podcast, we also share some thoughts on the latest SEC related issue with Elon Musk and his Twitter account. 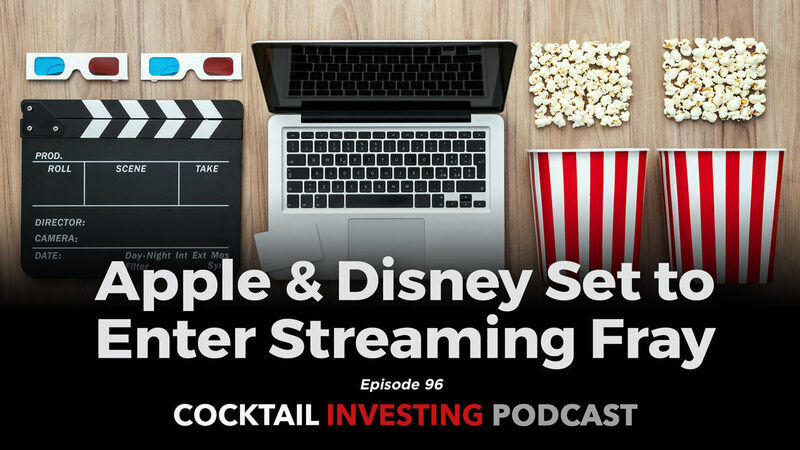 With Apple and Disney both showcasing their streaming subscription services in the coming weeks, we walk through not only what’s expected but the implications as well. 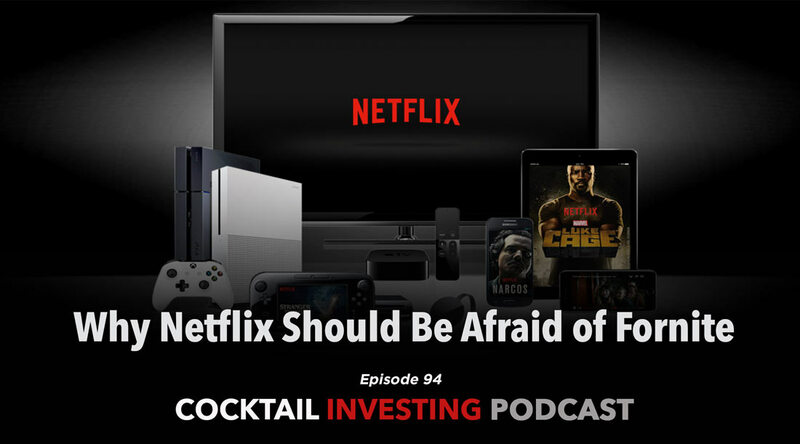 If you’re Netflix, you’re going to want to hear this, especially our blockbuster bundling advice for Apple. 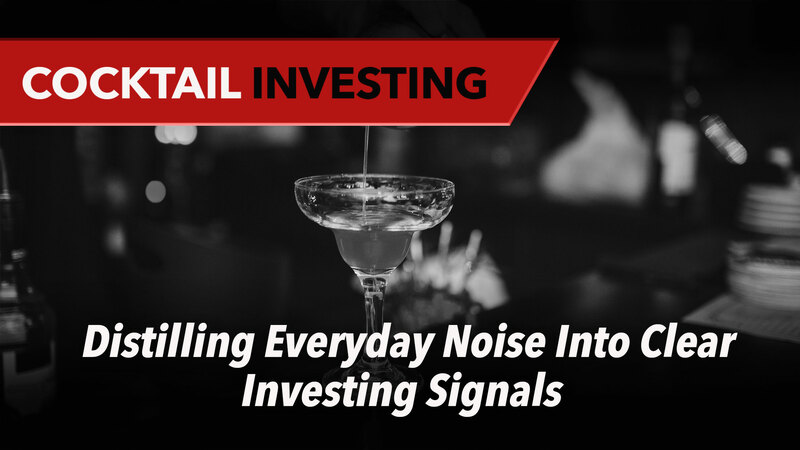 In order to look forward, you have to first assess what’s happened of late. 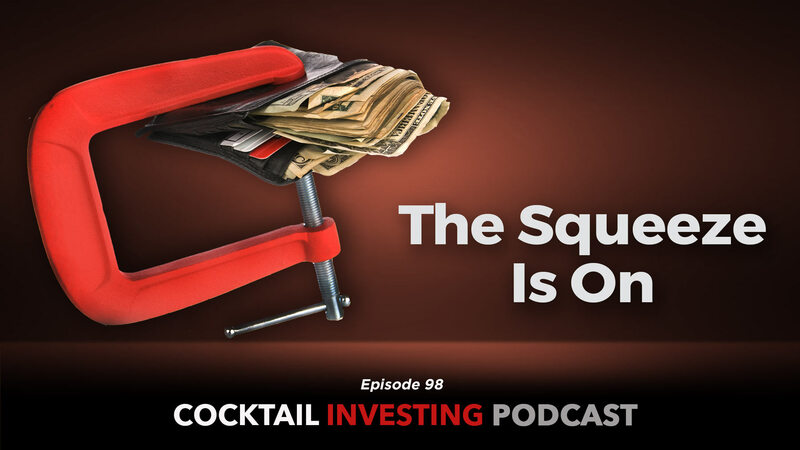 With that in mind as we move past New Year’s Day and begin the 12-month march for 2019, we’re re-sharing the top 10 Cocktail Investing podcasts by the number of downloads for 2018. 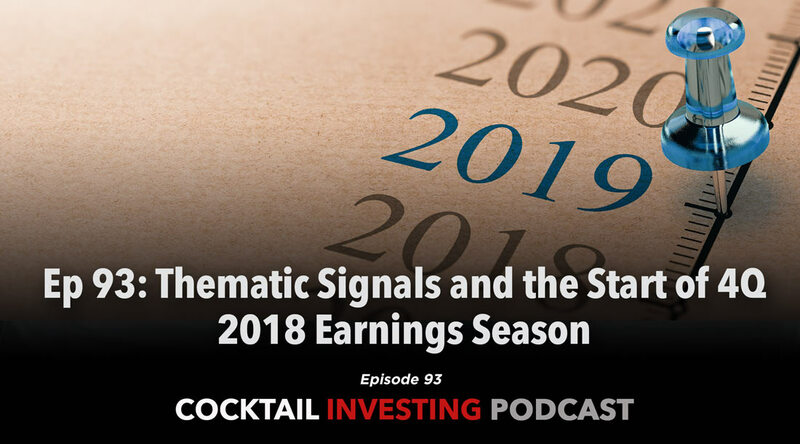 With roughly a handful of trading days left in 2018, Tematica’s mixologists, Lenore Hawkins and Chris Versace, trace back some of the pivotal events of the last year that have been the primary drivers behind where the global economy, geo-political tensions, and the stock market are today. 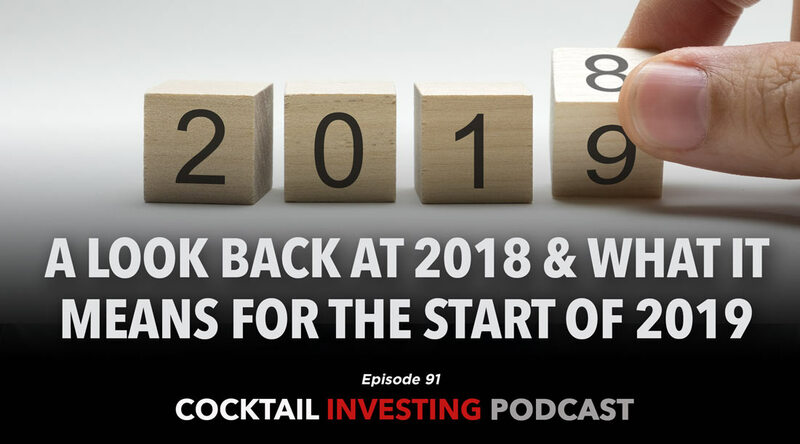 The issues that have plagued the market over the last several months are likely to do so as we close the books on 2018 and get ready for the upcoming December quarter earnings season. 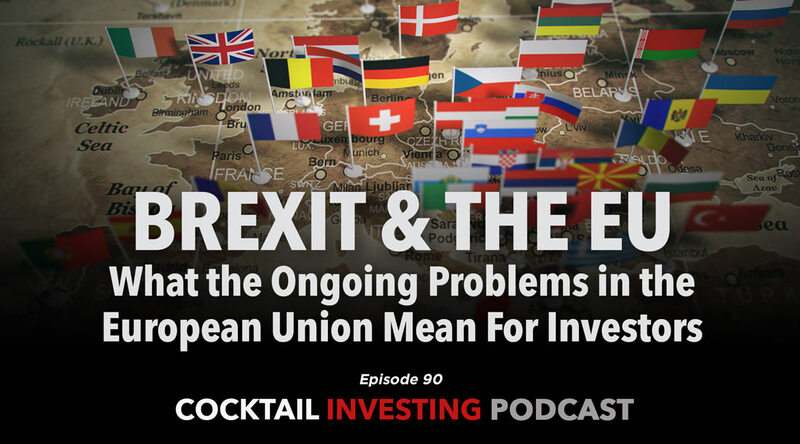 This week Lenore Hawkins speaks with Marco Caneva on how Brexit affects the economy of the UK and the European Union in ways in which many do not realize, creating major headwinds to both economies and exacerbating the Middle Class Squeeze, one of Tematica Research’s investing themes. 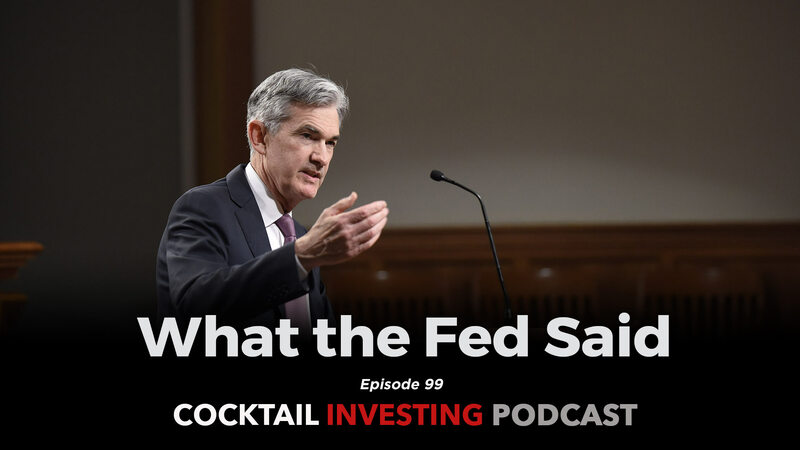 They also discuss how the European Central Bank’s zero and negative interest rate policies (ZIRP and NIRP) have affect investors, businesses and the economy.